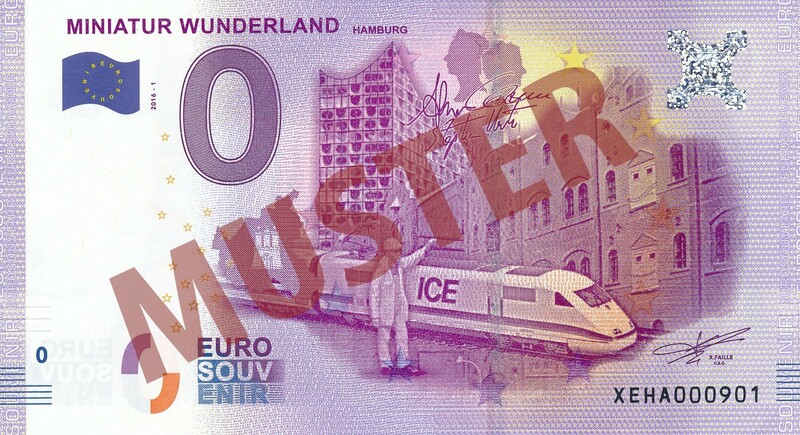 the first Wunderland - Euro ! 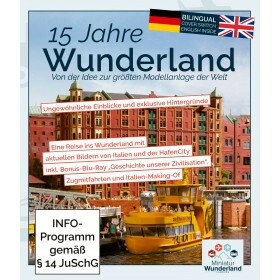 A personalized certificate with pictures of tourist and cultural sites in Europe. The secret of the bill is not that it looks genuine - he is there ! 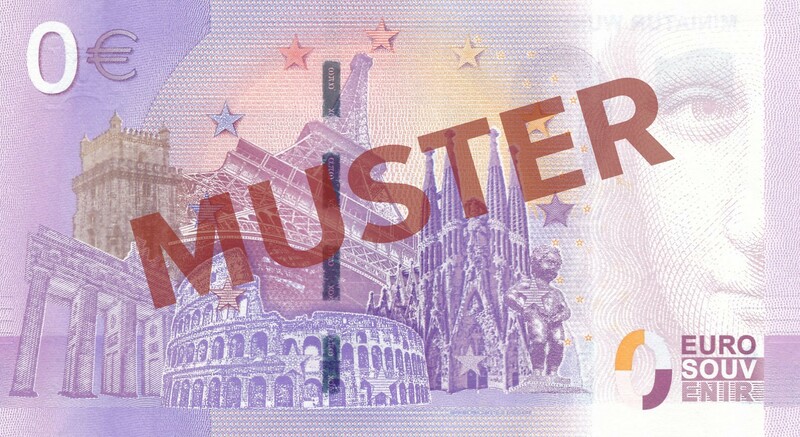 This souvenir euro bills are , in one of the official printing our genuine euro notes produced in the greatest secrecy . 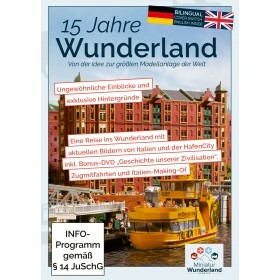 Warning: A reservation of certain serial numbers is not possible!